We’re very excited to announce that our members successfully completed the HALS Challenge this year, “Documenting the Cultural Landscapes of Women.” So far, we’ve received information from only a few of those who submitted projects. Please send us your entries if you also completed the challenge so we can share your hard work with your fellow PPN members. One of the submissions was from Lisa Tonneson-McCorkell, of the Saratoga Springs, New York-based LA Group. 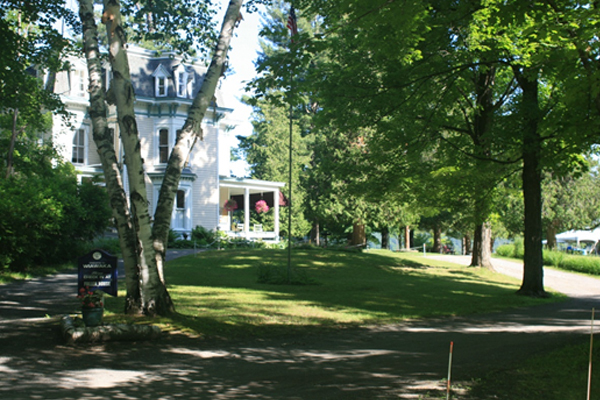 Her entry documents the Wiawaka Holiday House on Lake George. 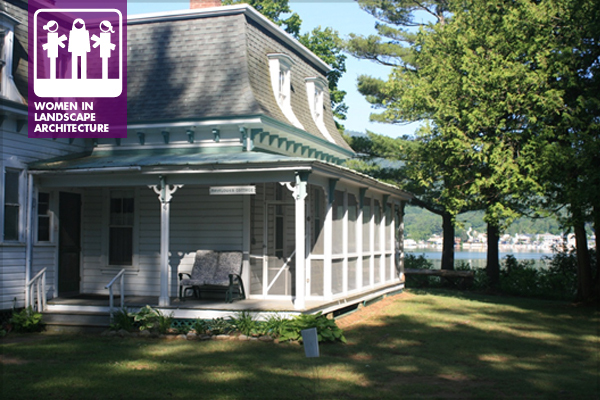 Established as an affordable retreat for working women during a time of increased women’s rights and factory conditions activism, Wiawaka is still in operation today, making it the oldest continuously operating facility of its kind in the United States. Interested in reading more about the site? 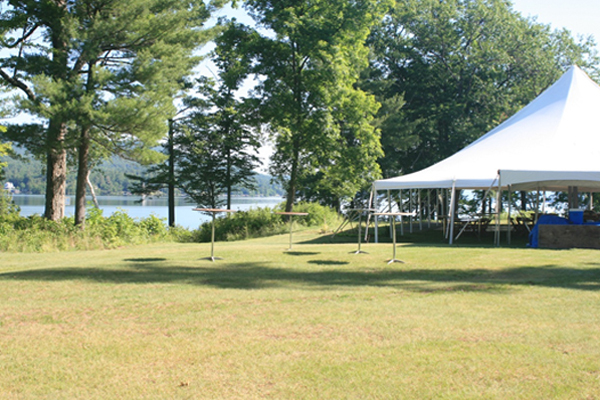 Take a look at the Wiawaka Holiday House website for more information.